We’ve all been there; you sit down to refresh your resume, and your fingers hover over the keyboard. Where do you even start?! When applying for dental hygienist jobs, your resume is often your first impression to your employer. This means it could be the deciding factor between whether you get the dental hygienist job or not, but never fear! We are breaking down what you should include on your dental hygienist resume so you can land your dream job. Start with your name and contact information; that’s easy enough! Then provide a brief goal or objective statement saying who you are, who you want to be, and a brief overview of your skills and professional interests. Include your current or most recent practice of employment. Here you can state your title, how long you’ve been there, any duties or responsibilities you’ve had, and other relevant information about your position. Have you been recognized at your practice for something important, or received any awards? Put it here as well! Then, provide previous dental hygienist job history, whether it was a different practice or internship. Include your previous responsibilities and tasks, what you learned there, and your training. If you picked up any skills relevant to a dental hygienist job, explain the training you received. Now it’s time to list your education history. Where did you study, what was your major/specification, what year did you graduate? All of that information goes here, along with any relevant organizations you were a part of or honors you received. 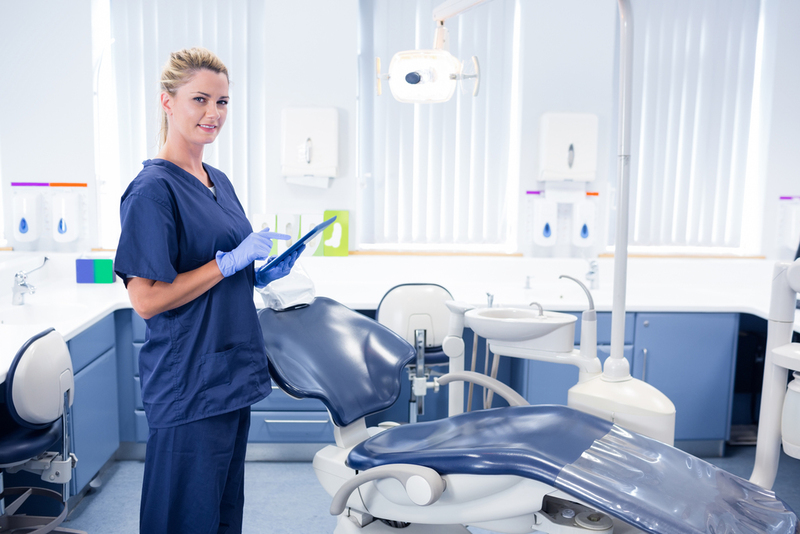 Finally, you’ll end your dental hygienist resume with two lists: one for your various certifications and licenses as a dental hygienist, and one for your additional skills. The first list could include thing such as the state you’re licensed in, CPR/AED certifications, anesthesia certification, etc. When employers are looking at your resume, they will reference this list based on their specific employment needs, so it’s very important to include all of your certifications here. 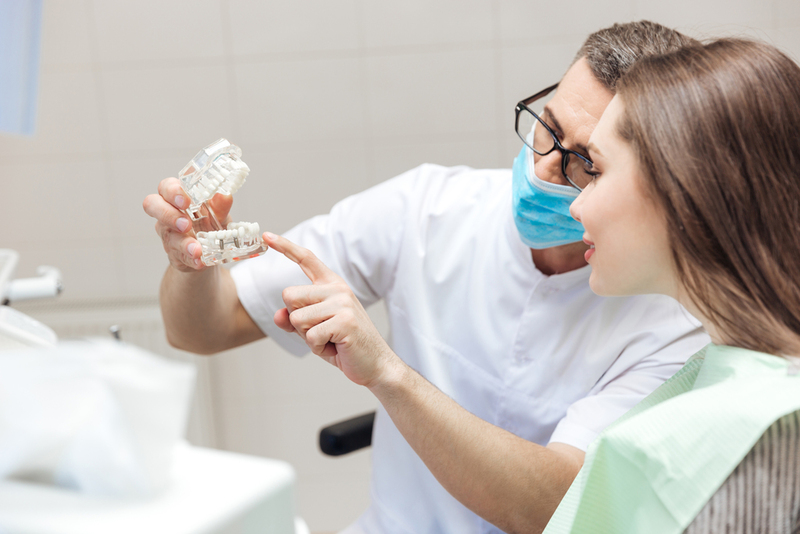 The second list outlines your additional skills that apply to dental hygienist jobs. Things that apply here include pediatric dentistry experience, fluency in another language, periodontics skills, Dexis x-rays, etc. It’s also important here to identify what dental software you’re comfortable/proficient with, whether it’s Dentrix, Eaglesoft, or a different platform. Land Those Dental Hygienist Jobs! Building your dental hygienist resume doesn’t have to be stressful. Take it piece by piece, and you’ll have a polished resume that will help you get the perfect dental hygienist job! Do you have any additional dental hygienist resume tips? Share them with us on Facebook or Twitter!